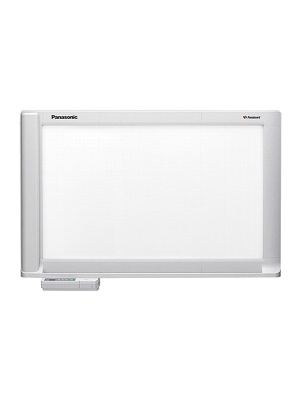 Panaboard UB-8325 interactive whiteboard is an all-in-one interactive print board solution. 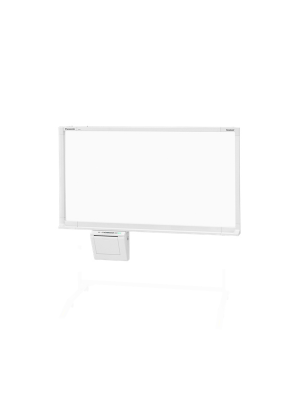 UB-8325 copyboard can function as an electronic board, interactive whiteboard a projector screen and an electronic print board with plain paper output. This Panaboard features a USB interface, 2 non-glare projector panels, 2 electronic pens, 4 electronic pen markers, 1 electronic eraser, and other accessories. 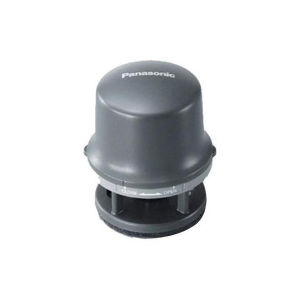 Amongst other Panaboards, it provides a truly interactive experience resulting in engaging meetings. 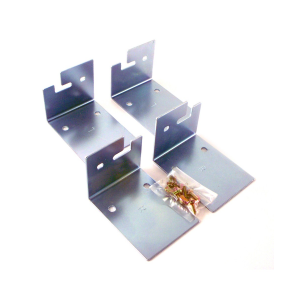 UB-8325 copyboard comes with a slew of interactive technologies. You can save both written as well as projected notes directly from your board into your computer. 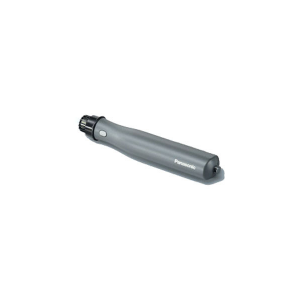 The included electronic pen can be used easily just like a computer mouse. Using the Microsoft NetMeeting™ or other video conferencing solutions, you can collaborate and share ideas from across the world. 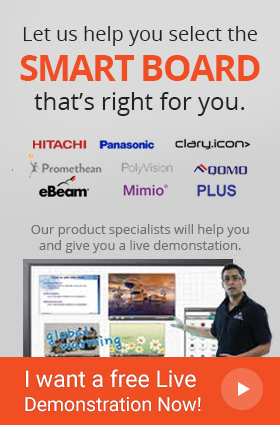 Panaboard UB-8325 stands out from other copyboards by allowing you to interact with on-board information in real-time. The Panaboard mode allows you to reduce meeting time by directly printing onscreen information for distribution. You can print or email information using your computer. Projected images are also interactive allowing you manipulate onscreen information. You can control windows applications directly from the screen using the included electronic pen similar to a computer mouse. The included electronic pens enable you to track meeting notes and include comments in different colors. A high quality projector screen and integrated printer allow you to perform routing computing functions with convenience. The position can not be detected within 50 mm of the upper screen border.  The whiteboard can not be written on within 50 mm of the upper screen border and 25 mm of the lower screen border.